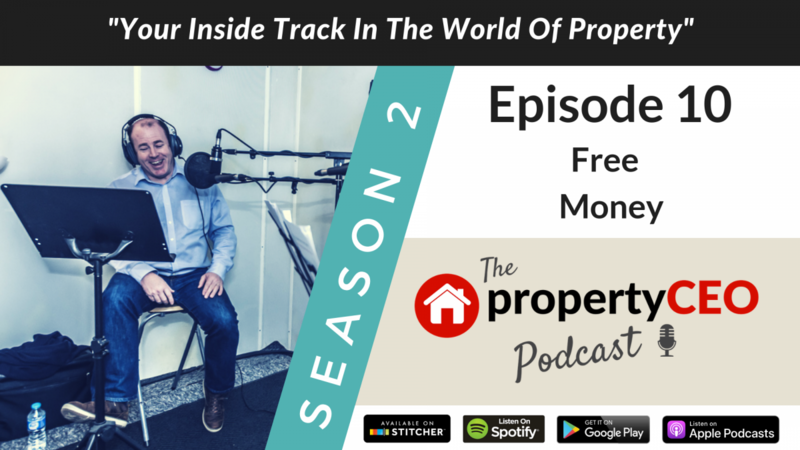 In this sparkling episode we get to hear the second part of an interview with top property solicitor Paul Sams from law firm Dutton Gregory. Paul gives some great advice on many different aspects of property, including how to build a winning relationship with your solicitor and maximise the value you get from them. He also tells us why a large number of people leave a lot of cash on the table when doing property deals, and how we can make sure we don’t miss out. There’s also a surprising guest appearance from a Kung Fu Panda children’s entertainer PLUS Ian almost manages to maim two people in a single episode, which is a new record.